Liberia is a West African state located between Sierra Leone, Guinea and Ivory Coast. It covers an area of ​​111,370 km2 (approximately the size of Portugal) and has a population of 4.4 million inhabitants, of which about 2 million live in Monrovia. The country has recently gone through two successive civil wars (1989 – 1996 and 1999 – 2003), which caused the deaths of more than 200,000 people and the almost total devastation of the country, which is among the seven poorest in the world. It has one of the highest rates of infant mortality, which claims 71 lives in every 1,000 births. At present, 80% of the Liberian population is unemployed, more than 30,000 children are orphans and there are more than 100,000 child soldiers and ex-combatants in dire need of education, rehabilitation and psychological care. The level of illiteracy in the country is 85%, with more than half of Liberia’s 1.6 million boys and girls not at school. Before the war, there were about 2,400 schools in the country, 80% of which were then destroyed. The war severely damaged the health system. Health facilities were destroyed for the most part and the medical and nursing staff fled to countries that enjoy greater stability. At present, only 45% of the population has access to essential health services. Malaria and tuberculosis are the most frequent sicknesses, and the incidence of HIV/AIDS is very high. 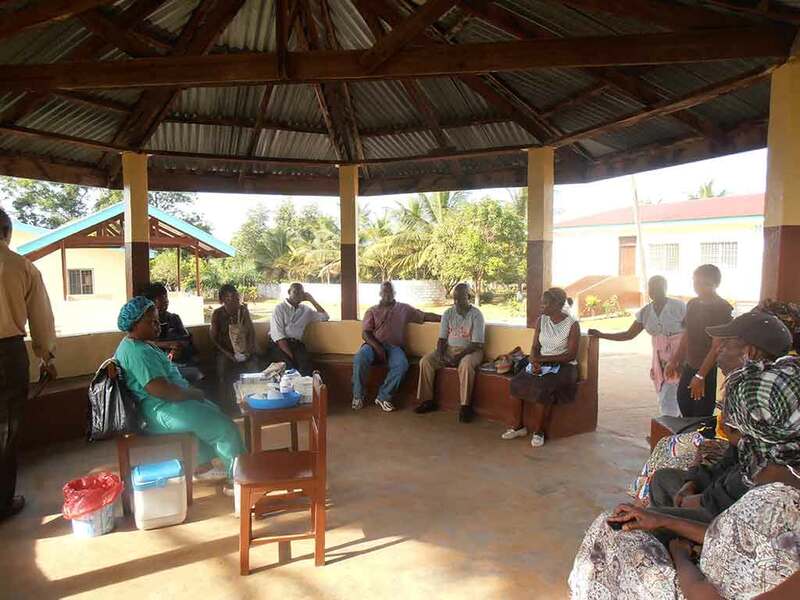 The Ebola outbreak of 2014 only served to worsen the situation, causing the closure of hospitals, which have been slowly reopening without reaching the level of care previously offered.